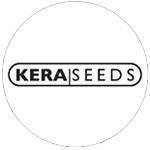 Kera Seeds - California Nugget. Free US delivery. The refreshing California Nugget is a mix between the well-known White Widow and Sour Diesel. 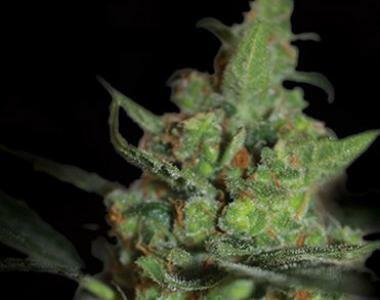 Thanks to its White Widow component, the California Nugget is a plant that's easy to grow and has a high yield. And thanks to the Sour Diesel it has an intriguing petrol-like scent that causes a very surprising and unique effect that you probably haven't seen before. California Nugget is particularly popular because of its unique characteristics that will get you in an incredibly good mood. In medicine this plant is often used to fight depression or stress.